Westminster’s story begins in London in 1844 as the Presbyterian Church in England’s theological college. 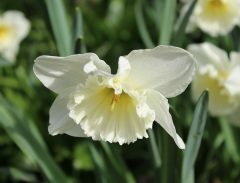 It moved to Cambridge in 1899 thanks, in large part, to the generosity, vision and drive of Agnes Lewis and Margaret Gibson, remarkable Scottish twin sisters. 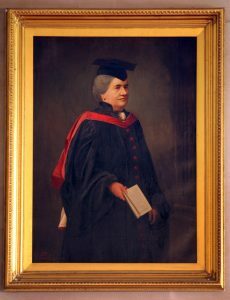 The Congregational Union, meanwhile, trained some of its ministers at Cheshunt College, located in Cambridge from 1905 and originating with the college founded in Trevecka by the Countess of Huntingdon in 1768. As the Congregationalists and Presbyterians drew closer Cheshunt moved to Westminster in 1967. 1972 saw these denominations join to create the United Reformed Church (URC). 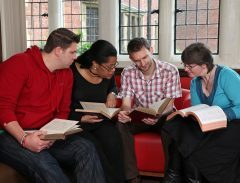 In 2006 Westminster became one of the URC’s four Resource Centres for Learning (along with Northern College, Manchester, the Windermere Centre and the Scottish College). From 2010 to 2014 a major appeal and redevelopment renewed the entire Westminster building. Work continues as the college campus grows. Westminster’s story draws together Congregational and Presbyterian college histories, and the stories of three remarkable women of faith. The Congregational strand originates in the eighteenth-century English and Welsh evangelical revival. A key figure was Selina, Countess of Huntingdon (1707-1791). She was drawn to Methodism but also shared friendships with leading Congregationalists and crafted a Calvinist movement within Methodism; the Countess of Huntingdon’s Connexion. She founded 64 chapels and oversaw much of their life and ministry. 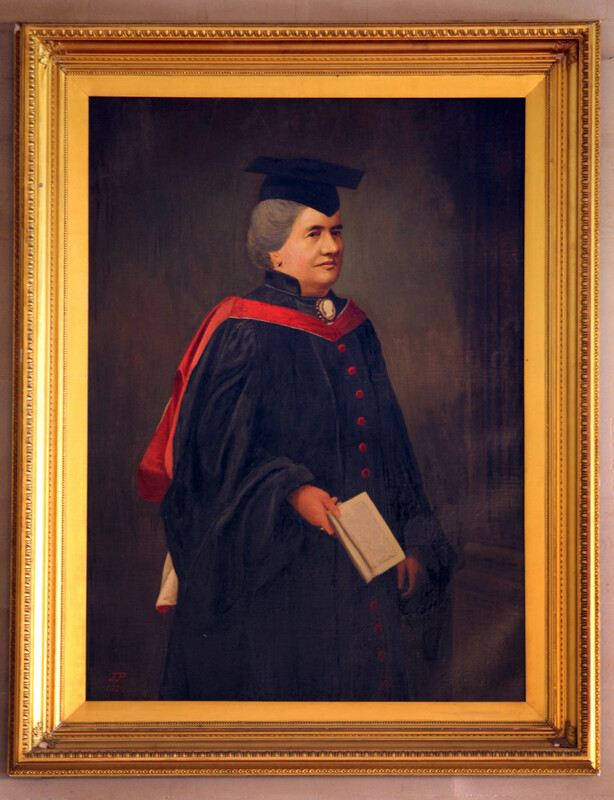 As Methodist students began to lose their places at existing Church of England colleges Selina founded a ministerial training college at Trevecka, near Talgarth in Mid Wales, in 1768. In 1792 the college moved to Hertfordshire and was renamed Cheshunt. The move to Cambridge came in 1905 to temporary accommodation, with a new permanent home opening on Bateman Street, close to the University Botanic Gardens, in 1914. Westminster, then the college of the Presbyterian Church in England, began lectures in Exeter Hall, London, in 1844 before moving in 1859 to Queen’s Square. 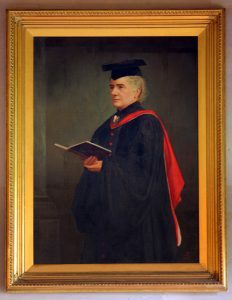 The College relocated to Cambridge in 1899 (and this only after some hesitation on the part of the church) where a strategic site had been given to the church by Agnes Smith Lewis (1843-1926) and Margaret Dunlop Gibson (1843-1920). These two women, biblical scholars, linguists and explorers of great distinction, were founding benefactors of Westminster College. Without them, Westminster would not exist. Agnes and Margaret were brought up as Presbyterians in Irvine, Ayrshire. They inherited a fortune, taught themselves 12 languages and travelled widely across Europe and the Middle East at a time when such journeys by Victorian women were unheard of. Though they were not always given proper credit for their work, they made some astonishing discoveries in Saint Catherine’s monastery in Sinai and in the markets of Cairo, discoveries which had profound significance for biblical scholarship. They were women of considerable resolve and intellectual power, at a time when few thought academic pursuits suitable for women. They were both awarded honorary doctorates by the major Universities of Scotland, Germany and Ireland for their work on ancient manuscripts. 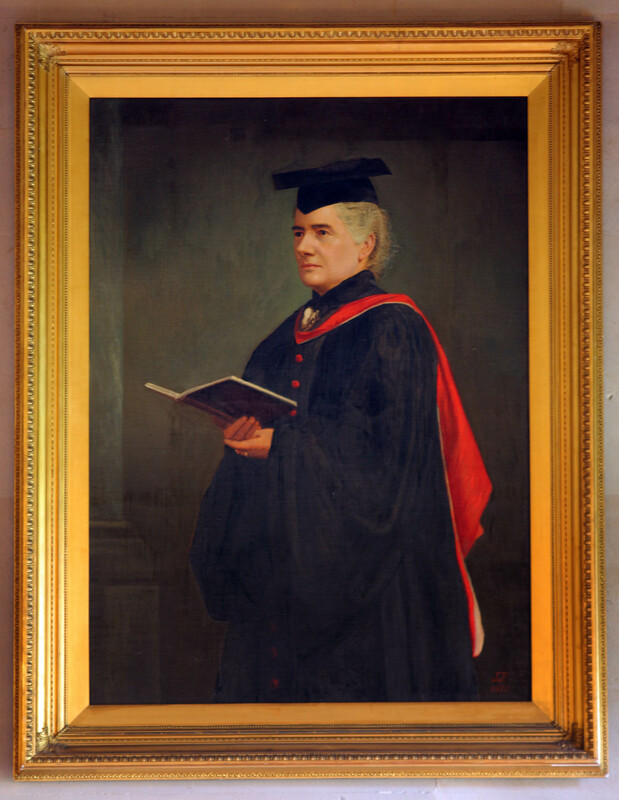 Agnes and Margaret were among the chief benefactors of Westminster College, securing the site from St. John’s College, and giving generously towards the design and construction of the building. 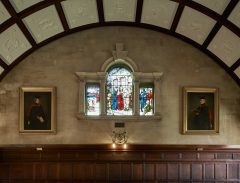 There is still a Lewis and Gibson scholarship at Westminster, and their portraits enhance the college dining hall. Their story has been well told by Professor Janet Soskice in her award winning and best-selling book Sisters of Sinai (Chatto and Windus, 2009). And a book edited by Clyde Binfield and David Cornick, From Cambridge to Sinai (URC, 2006) includes selections of their writings and diary entries from some who knew them. A series of significant decisions have shaped the more recent life of Westminster and Cheshunt colleges. In 1967 both colleges united on the Westminster site, predating and pre-figuring the union of Presbyterian and Congregational churches in England to create the United Reformed Church in 1972. In 2006 the URC’s General Assembly accepted a report on the provision of ministerial training and wider learning across the denomination. This created Resource Centres for Learning, a designation and mission Westminster welcomed. The remit of the College officially broadened to include provision of training for everyone in the churches, lay as much as ordained. Whilst the Arts and Crafts building included much of note it was not suited to this expanded role, or to twenty-first century requirements, and a development programme was planned. The General Assembly of 2010 encouraged a denominational appeal to raise the £7 million needed, and committed significant URC central funding. 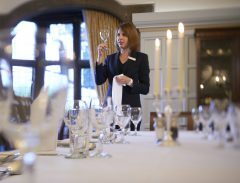 By the summer of 2014 the appeal had reached its target and the development and refurbishment had been completed. 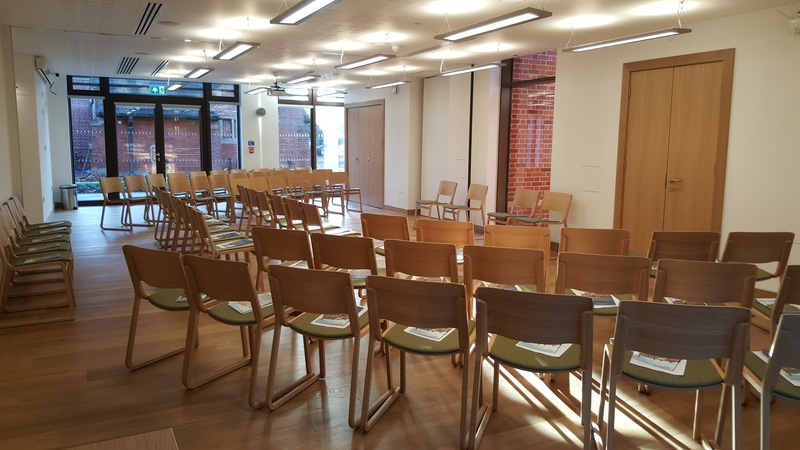 A long-term partner on the Westminster site, the Cambridge Centre for Christianity Worldwide (formerly the Henry Martyn Centre for Mission Studies), was rehoused in purpose-built accommodation within the redevelopment. 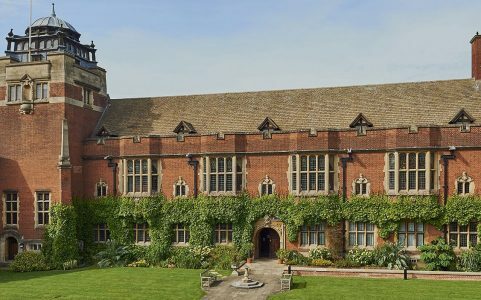 Further partnerships with the Cambridge Theological Federation (CTF) have taken place as the vision of a Westminster theological campus has evolved. The central offices of the CTF are now housed on the Westminster site. The Woolf Institute, a centre for dialogue between Jews, Christians and Muslims of world renown, is being based in a brand new building on vacant land on the College site.